And it is not limited for the certified otakus only. Those who are not into anime “yet” are just as welcome to read this. Maybe I can even convince you to be an otaku like me. I was 12 or 13 when I first saw this. I like the idea of the time travel. It was cool how Miaka and Yui’s life changed from being just ordinary middle school students to becoming the Priestess of Suzaku (Miaka) and the Priestess of Sieryuu (Yui). My favorite character here is Tamahome. Why, I just think he’s hot. (HAHA). What I hate about the show are the bed scenes which are very inappropriate for young audiences. Pikapi! Pikachu is just sooo adorable. I sometimes wish I could have him for real. 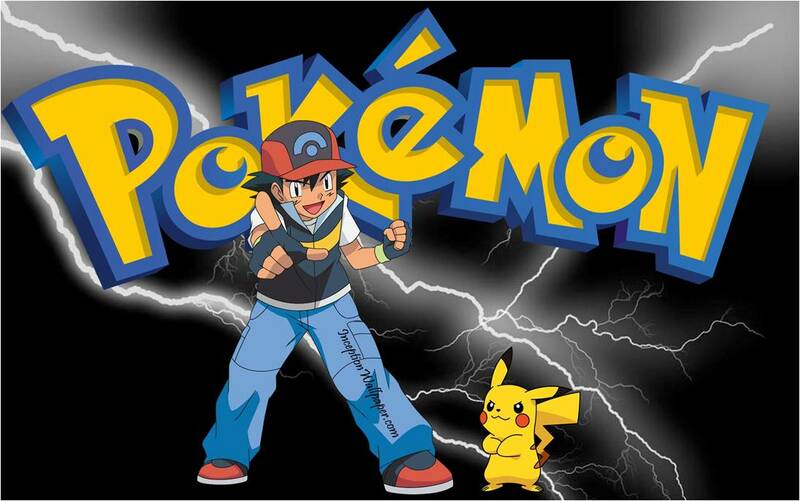 Well, Pikachu is the main reason why I included Pokemon on my top 5 list, but I also like the adventure of the story. The good pirates! Their story is very interesting. 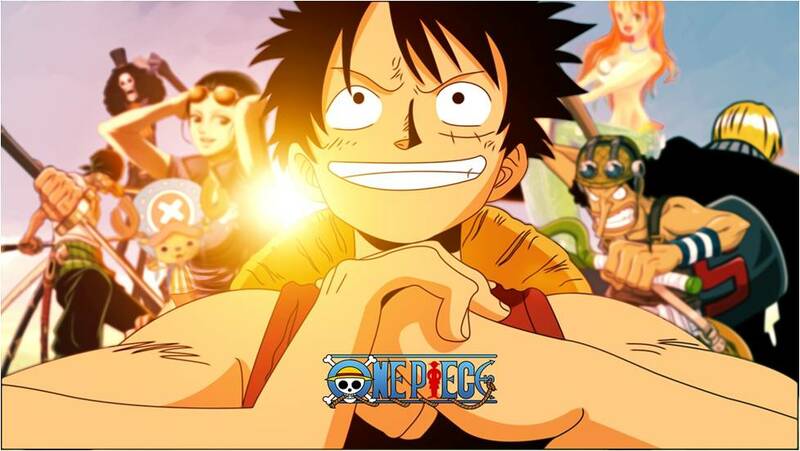 The strong bond of the One Piece Pirates is very inspiring. They have a lot of challenges to face, obstacles to overcome, and fights to win, but still, they remained intact. Kame. Hame. Waaaaaaaveee! (Hahaha) I and my brothers used to shout that out loud while playing when we were kids. I miss those childhood days. 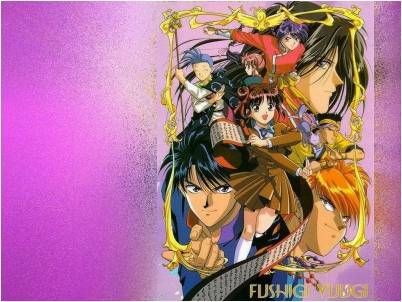 I actually grew up watching this anime. It is my father’s favorite. The plot is cool and inspiring except for the “saving the universe” thing that sounds so cheesy for me. 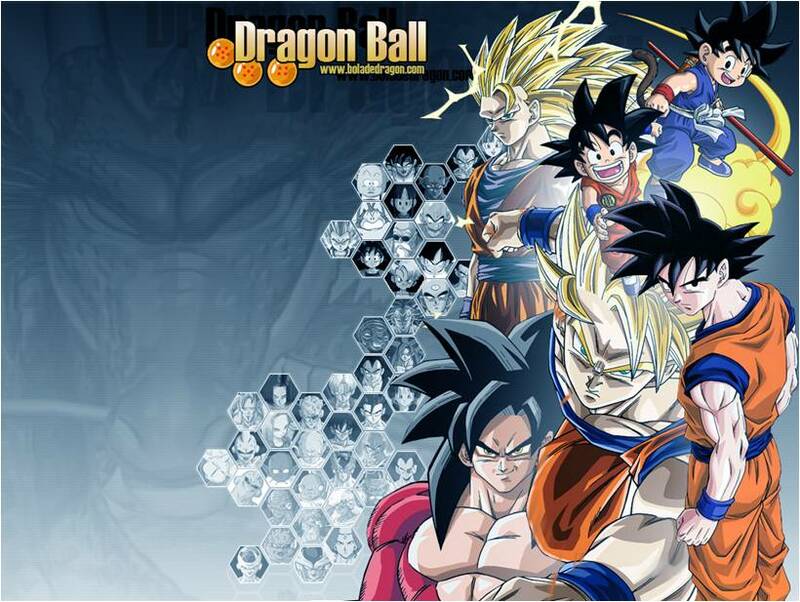 My favorite here, of course is the main character and the naïve Goku. He symbolizes positivity. And to top it all, is my very favorite anime show. 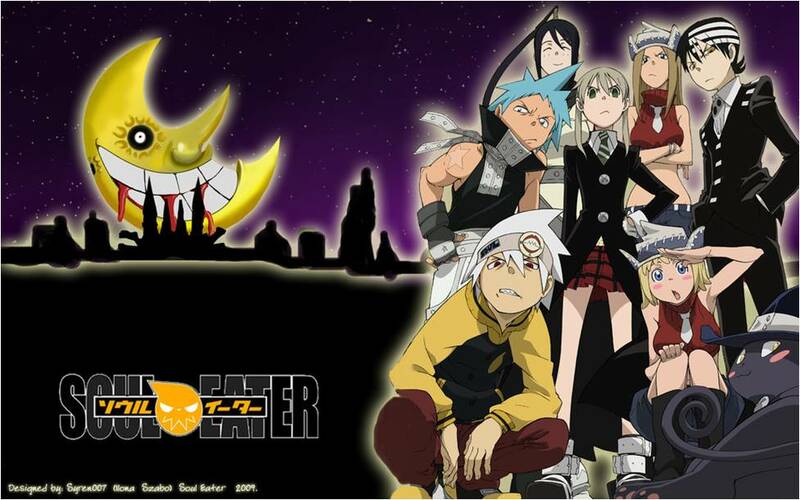 Souleater! What I love about it are the graphics, colors used, and the story itself. I really like it when Soul turns into a scythe. What adds to the coolness is having a female character, Maka Albarn, as the meister of Soul. Very cool story! To be honest, I haven’t finished watching it all. I really wish I could. I hope time will permit me. So, that is the top 5 list of my favorite anime shows. I hope you were convinced, and I hope you had fun while reading this. I’ll appreciate if you’ll drop any comments. Thank you.